You can use this simple Amplifier to hear Music from Mobile Phone or MP3 player. It gives very clear sound through two 8 ohm speakers. It uses two identical circuits for Stereo operation. 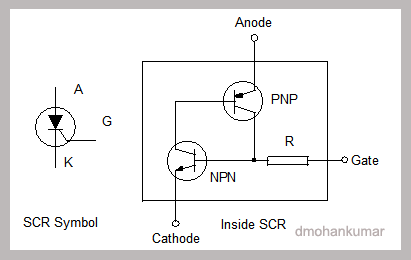 IC LM386 is the low power Amplifier IC ideal for battery operation. The output from Mobile phone is Pre amplified so that it can be provided to the input of the Amplifier using a Stereo jack. The filter circuit comprising resistors and capacitors at the front end filters the audio entering into the amplifier to give clear sound.